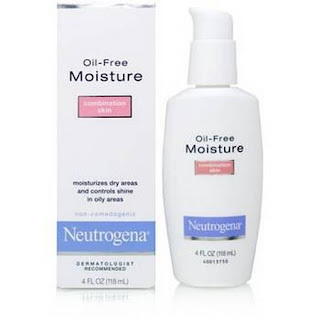 This dermatologist-tested formula moisturizes where skin is dry, without leaving it oily or shiny. Then, a special oil-absorbing Microsponge system controls oil and shine in the T-Zone—or wherever else skin is oily.Skin feels softer, smoother. Has a natural, matte finish throughout the day.Works well with or without make-up. For combination skin types. In one sentence… beware of buying this product. I used it 1.5 year ago and curing my zits till now. Everything it claims is false. Yes, it is lightweight and oil free and besides that there is nothing that can attract you for it.